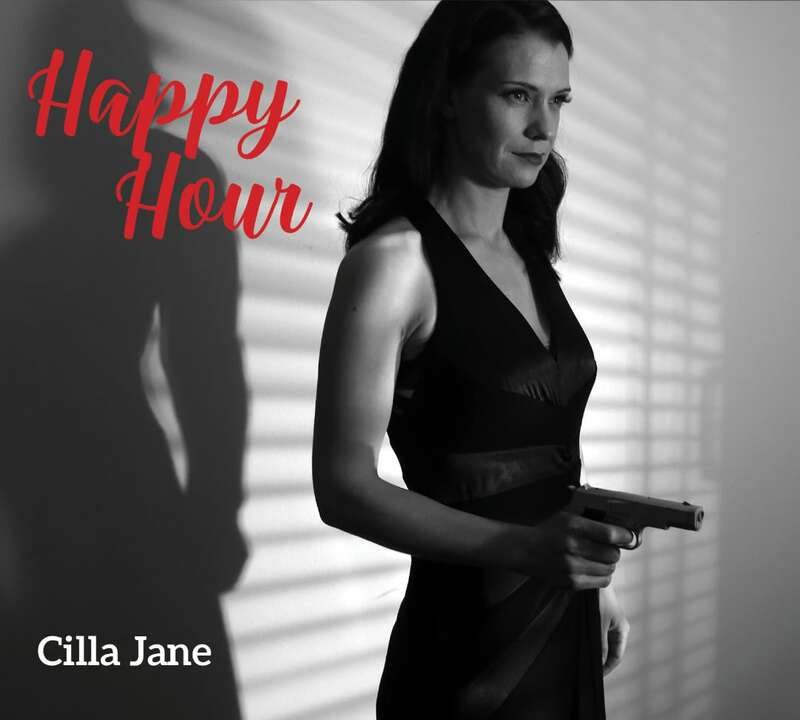 Cilla Jane is a Sydney singer songwriter and has just released her new album ‘Happy Hour’. Cilla Jane is no stranger to the live music scene. Cilla toured extensively for many years. During that time, she supported many high profile Australian and international artists. Cilla’s sound is alluring, shrouded by her black hair, her vocals are warm and her songwriting has a resounding edge. Cilla Jane’s music echoes Tori Amos, Pj Harvey, Cat Power, Johnny Cash and Nick Cave. Her music has now evolved into her own unique blend of piano driven pop. Cilla now performs solo and has just released her 5th album ‘Happy Hour’. You can buy Cilla Jane’s music from Bandcamp. Feel free to say hi on Facebook. You can also follow us on Twitter. We will never share your email, we only need it to contact you if requested.